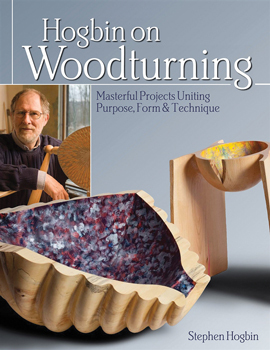 In this book Stephen Hogbin, internationally recognized woodturner, takes 11 of his most innovative creations and describes his techniques and ideas in a step-by-step project format. All of these projects begin with the lathe, but each features inventive cutting into the turned elements and recombining pieces to make entirely new forms. These projects don't require advanced technical skills, but will encourage you to break out of the basics of woodturning.